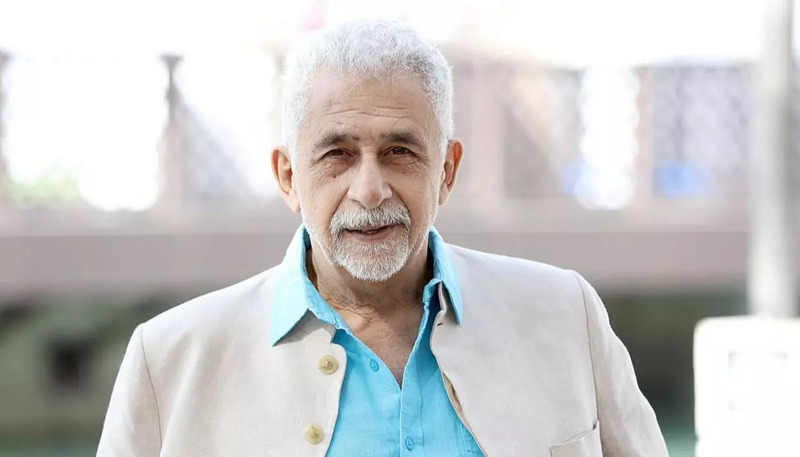 Naseeruddin Shah is a legendary film actor of Bollywood who is massively recognized for his roles in both art movies as well as mainstream movies. 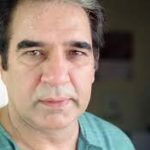 He was born in Delhi, India on 20th July 1950. 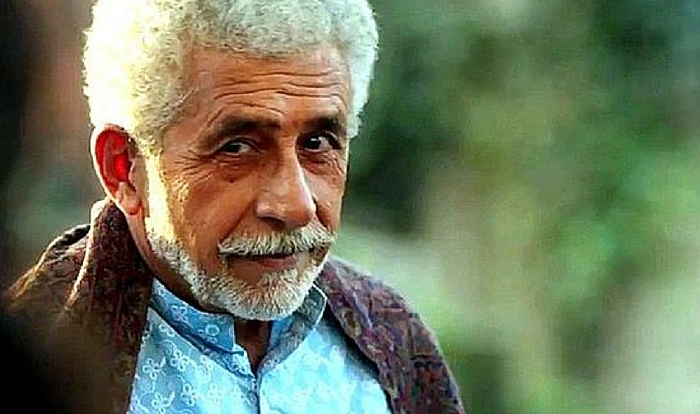 Naseeruddin Shah completed his graduated from Aligarh University with a major in arts. 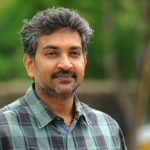 In 1973, he passed from National School of Drama and on the same day he enrolled for the Television and Film Institute of India. Naseeruddin Shah married to Ratna Pathak, The couple has a daughter named Heeba Manara Shah. 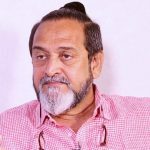 Both his daughter and wife have also graduated from National School of Drama. 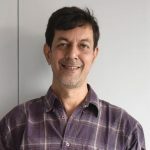 In the year1975, Shyam Benegal offered him a role in the movie Nishant. He soon recognized himself as a splendid actor. 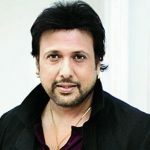 He even received National Film Best Actor Award for his stunning role of a blind gentleman in the film Sparsh and also for the movie Paar. All through this period numerous film directors were directing art films. This was a golden movement for Naseeruddin Shah and he appeared in a number of films like Bhumika, Ardh Satya, Mirch Masala and Bhavni Bhavai. 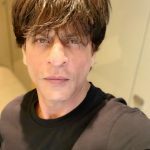 Shah’s versatility as an film actor can be confirmed by the multiplicity of roles he has played in movies like Valley of Flowers Parzania, Mixed Doubles, Guru Mahaaguru, 3 Deewarein, China Gate, Gaja Gamini, Droh Kaal, Vishwatma, Agnichakra and many more. Naseeruddin Shah also appeared in a number of mainstream films, with Karma in the year 1986 as one of its conquerors. 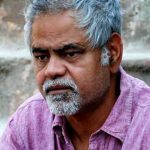 This was trailed by movies like Ijaazat, Jalwa, and Hero Hiralal in which he played the leading roles. 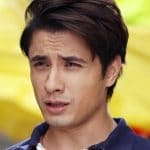 He has also performed in supporting roles for the movies Kabhi Haan Kabhi Naa and Tridev. 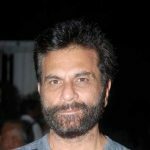 He played a negative role for the megahit movies Mohra, Krissh and Sarfarosh. 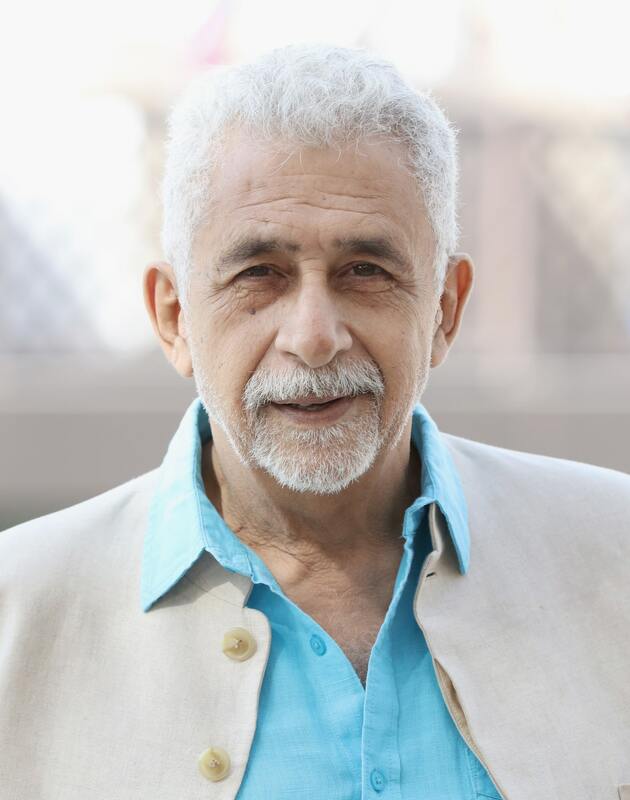 Naseeruddin Shah has also appeared in numerous global projects such as The League of Extraordinary Gentlemen and Monsoon Wedding. 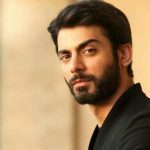 He acted in an Indian version of Shakespeare’s Macbeth, named Maqbool and another version of Shakespeare’s Othello, named Omkara. 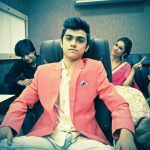 He won three Filmfare Awards for his role in the movie Aakrosh, Masoom and Chakra. 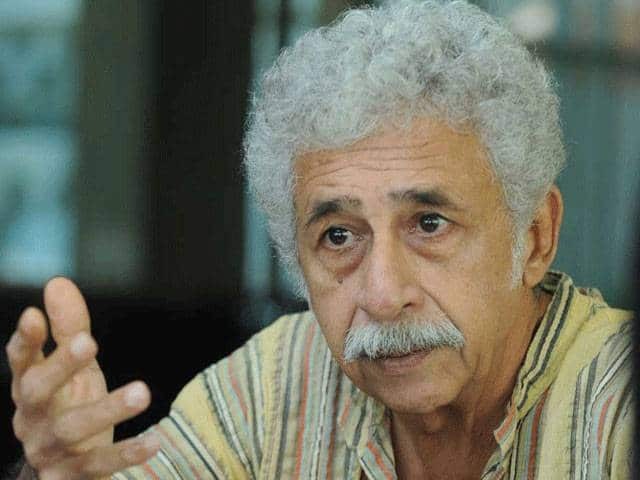 In the year 2003, Naseeruddin Shah was bestowed with India’s 3rd highest civilian award titled Padma Bhushan. 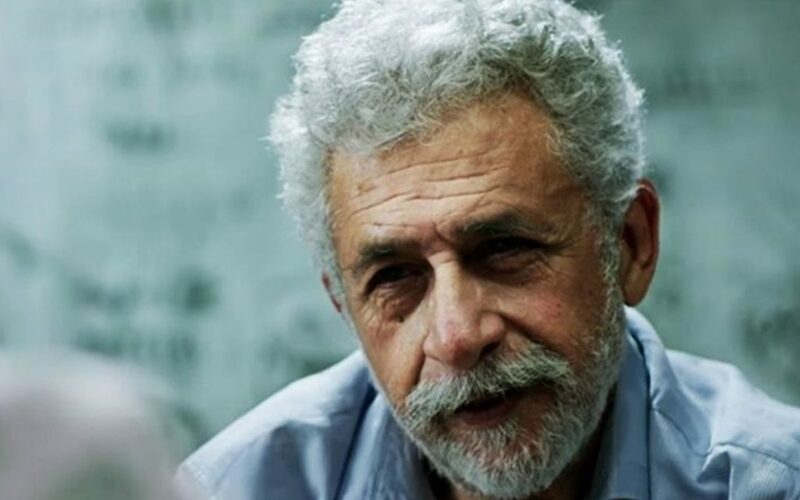 Naseeruddin Shah began acting in theater plays when he was only 14 years old. Merchant of Venice and Shakespeare was his first theatrical plays. Not numerous individuals are familiar with the fact that Naseeruddin Shah is a successor of 19th-century warlord titled Jan-Fishan Khan. The latter supported the British all through Indian Agitation of 1857. 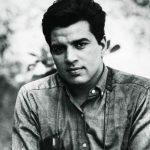 After becoming a well-known superstar, Naseeruddin did not give up his affection for theater plays. Consequently, together with some of his friends he established a theater group titled “Motley Productions” in the year 1977. Fascinatingly, Naseeruddin Shah was the very first choice to play the character of Mahatma Gandhi in the movie “Gandhi”. Though, Ben Kingsley dominated him at auditions and finally grabbed this role. 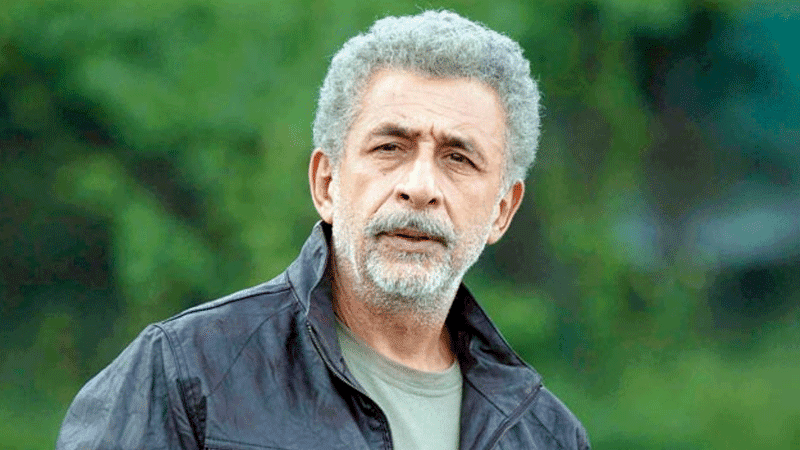 Misfortune has continuously followed Naseeruddin as to date above 20 films featuring him have been put on hold.